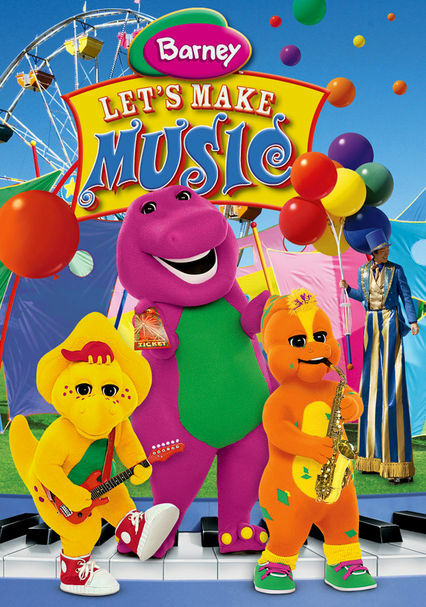 Parents need to know that Barney: Let's Make Music is a short movie about learning to overcome fear and building confidence starring everyone's favorite purple dinosaur. 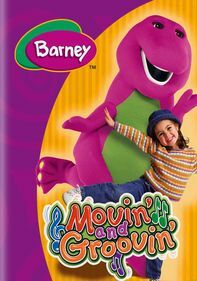 Barney teaches kids what fear and anxiety feel like and provides coping mechanisms for how to deal with it and overcome it. 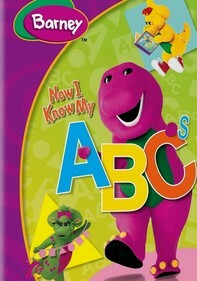 He also doesn't judge and shows that it's OK to feel afraid sometimes. 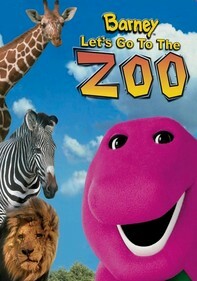 Everyone gets afraid sometimes, especially when you try something new. 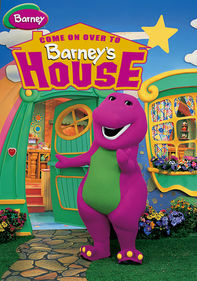 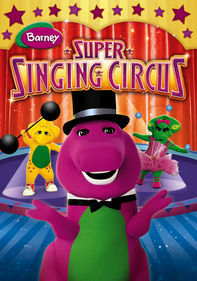 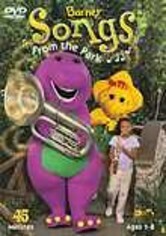 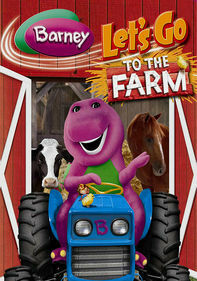 Part of the Barney series.